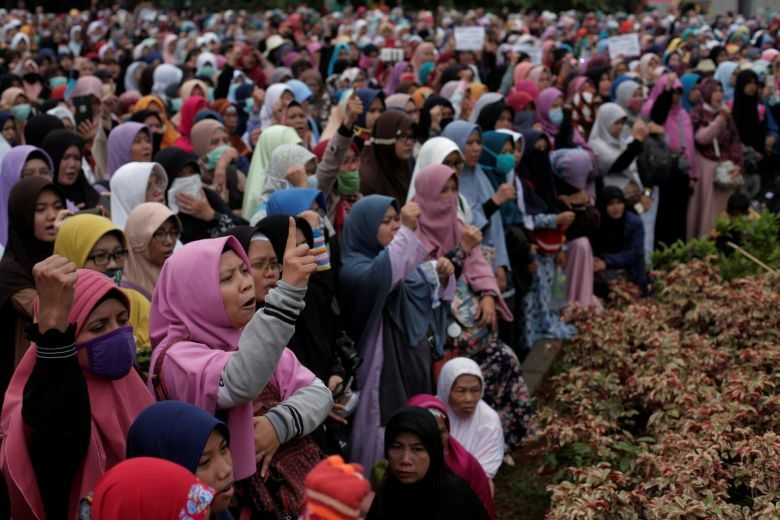 Indonesian lawmakers passed a law on Tuesday that targets organizations considered hostile to the secular state ideology of the country in an attempt to avoid social conflict. The Tuesday vote put into law a decree issued by Indonesian President Joko Widodo in July. The legislation intends to containing hardline civil groups whose views may conflict with the principle of religious tolerance in the country.